Do you find yourself drudging through your work day? Maybe the 2pm energy crash is a bit too familiar? My favorite way to boost my spirits in the mid-afternoon is to sit out in the sun, for 10 minutes or so, and sip on a healthy, refreshing drink. 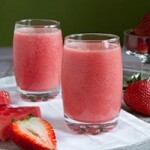 AND I have just the refreshingly light drink recipe to kick start your 10-minute energy-boosting journey. 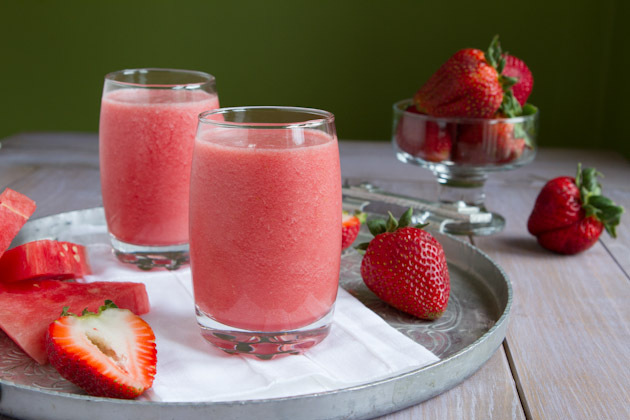 This drink SCREAMS summer, health and happiness, all rolled up into one pretty pink package. 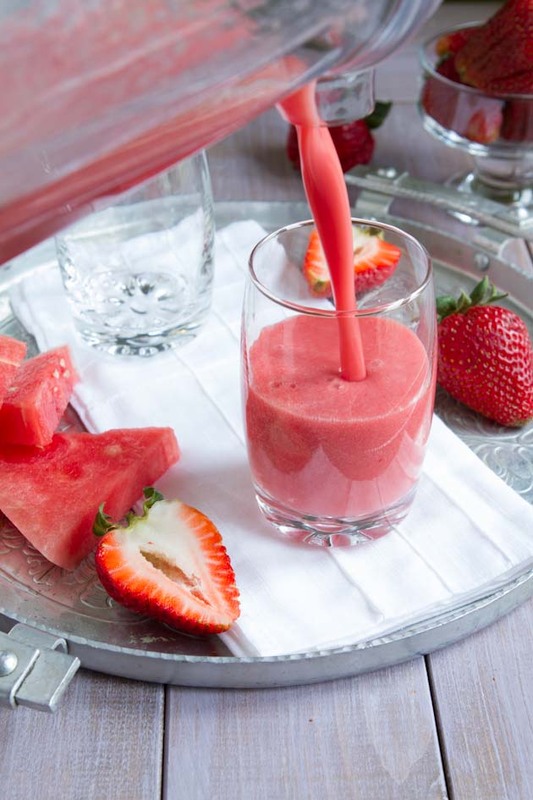 This light watermelon smoothie recipe is a perfect companion for a moment of soaking up the rays and enjoying all that summer has to offer. 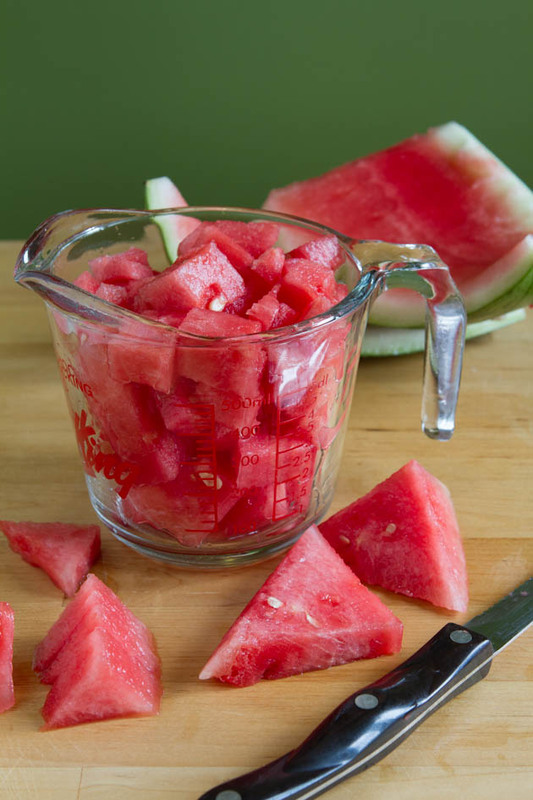 Plus, it’s way, way lower in carbohydrates than your average summer beverage. So, win for us! 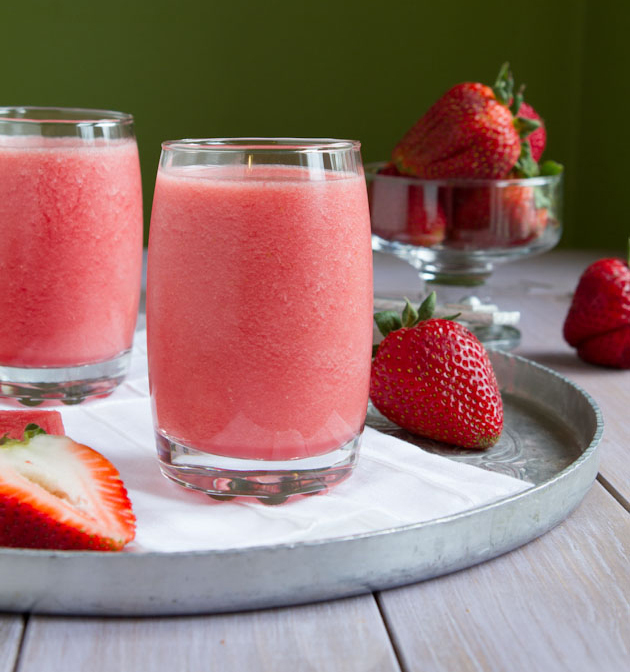 BUT if I can squeeze in two slots into my day, I whip up a quick light smoothie for the sun action. Using juice and smoothies is how I maintain healthy, balanced energy throughout the day – no more 2pm crashes, overeating, binging or guilt. Start your journey to a healthy, balanced you. How do you combat the 2pm energy crash? Do you find it harder to eat healthy, or make choices you feel proud of, when you’re tired, drained or maxed out?